Graham & Brooks is at home in Dundas, Ontario, a beautiful valley community within greater Hamilton. Nestled beneath the Niagara escarpment, Dundas is a bustling Ontario village with excellent restaurants, beautiful gardens and an interesting history. 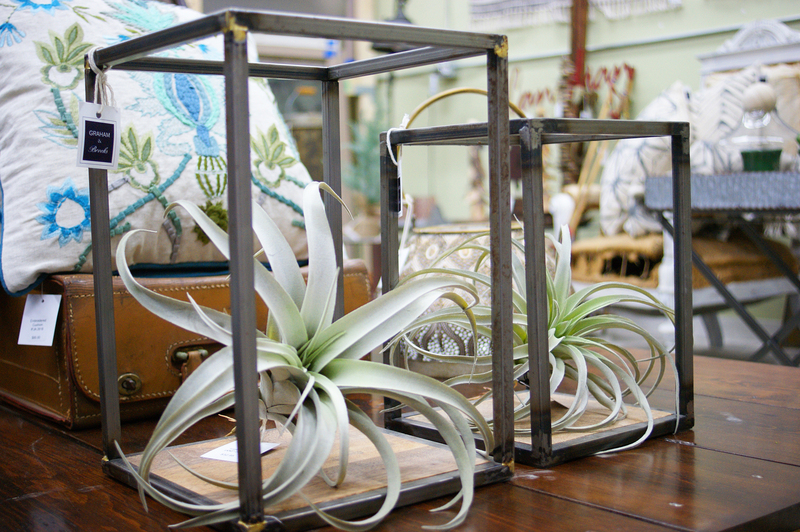 We sell unique furniture, accessories and collections for your home, garden and cottage, featuring re-purposed and renewed Vintage Canadian, Industrial and Rustic furniture. With a focus on local sourcing, our style inspiration comes from around the globe. 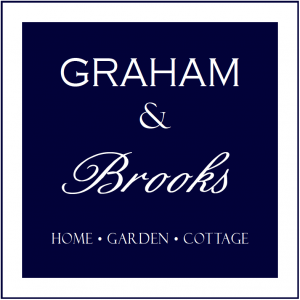 Graham & Brooks is a beautiful combination of old and new where quality and service are the standard. 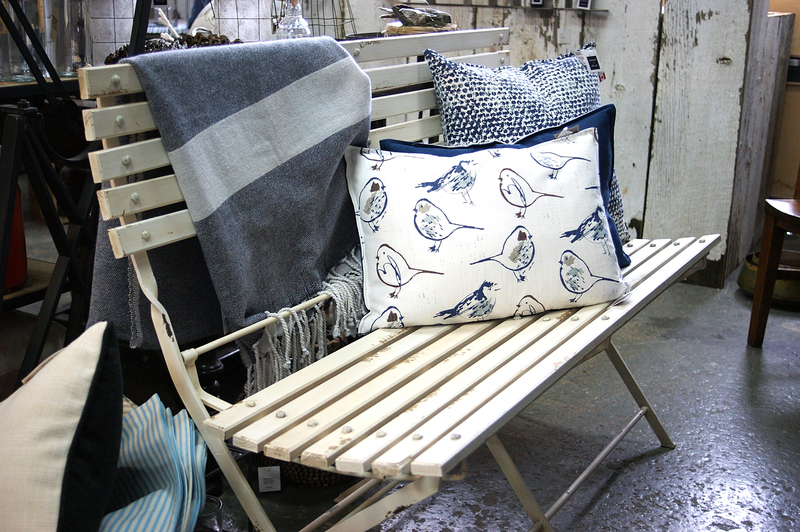 Our eclectic mix of old and new inspires décor for your home, garden and cottage. At Graham & Brooks we re-purpose by making something completely new and different from its intended use. We re-new furniture that was made at a time when wood was thick and heavy and real, giving a piece a new life in today’s home. 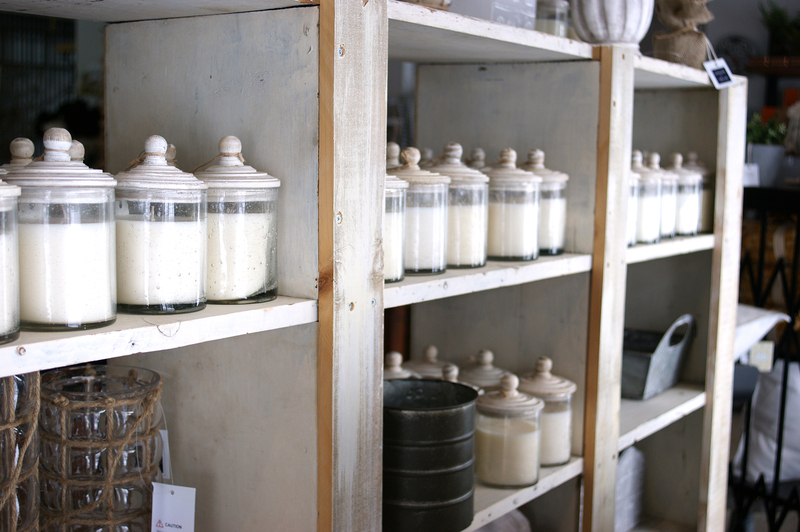 Historic lumber and antique hardware are blended with new cushions, bedding, tableware and accessories, unique items to combine for your own look. There is a lot of discussion about what should be called vintage or antique. At Graham & Brooks we don’t get caught up in the timeline… it is more about a look, the memories it evokes. Give a nod to another era by adding character to your décor. We mix old and new. Our style introduces feature items that are old, vintage, maybe architectural…something that has a story or character and blends it with the new. Industrial? Think concrete, corrugated steel, rust and castors all re-purposed to add an edge to your formal dining room or character to the man cave. At Graham & Brooks we love Industrial Loft style decorating. We have actual pieces from the farm, the factory and the marina, maybe even the scrapyard. And some…that look like they did. At Graham & Brooks, Rustic describes a simple, uncomplicated, possibly rural environment…evocative of a cabin in the woods, a farmhouse with plaster walls and a warm wood floor, maybe even a small outbuilding alongside the vineyard. Our rustic style is inspired by the great outdoors. We use natural and weathered woods, rusty metals and fabrics with texture. 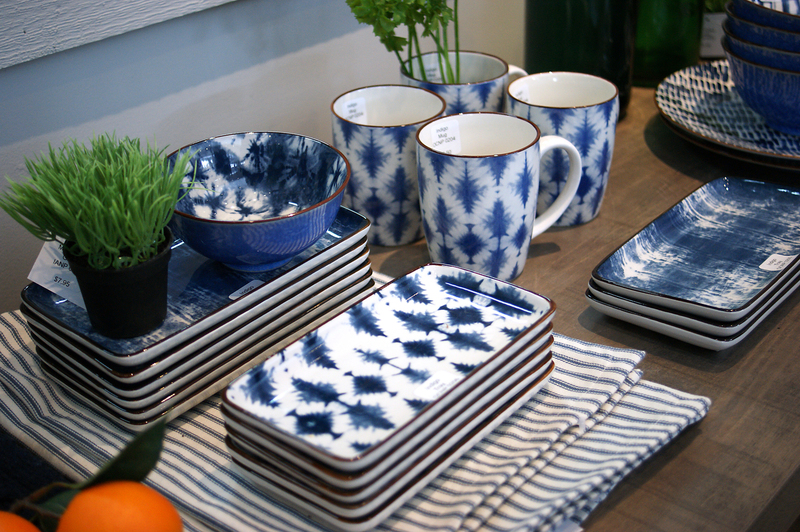 Furniture and accessories at Graham & Brooks incorporate design elements of Lakeside, Farmhouse and Lodge styling.